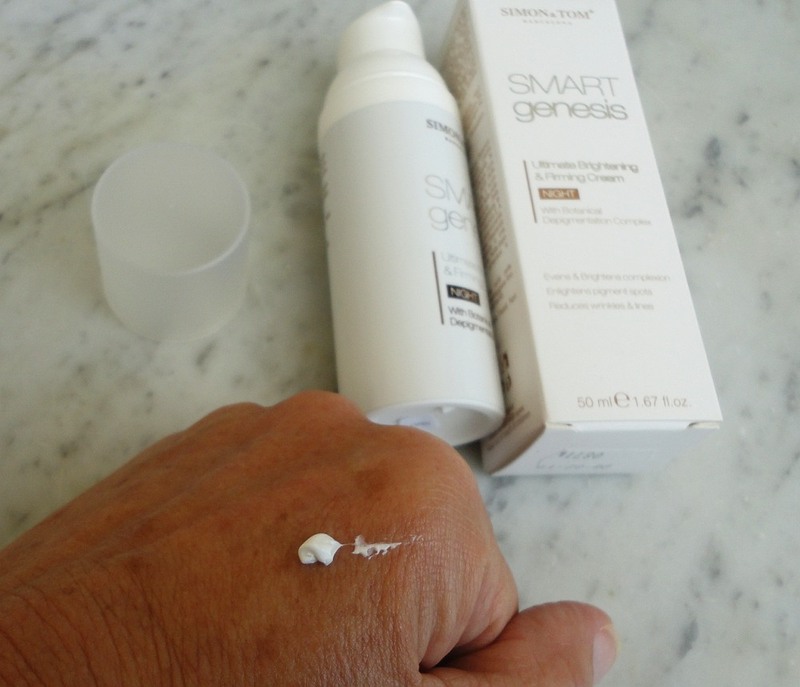 This is a very thick night cream, which leaves a slightly visible white residue, similar to a sunscreen. It does disappear, though. 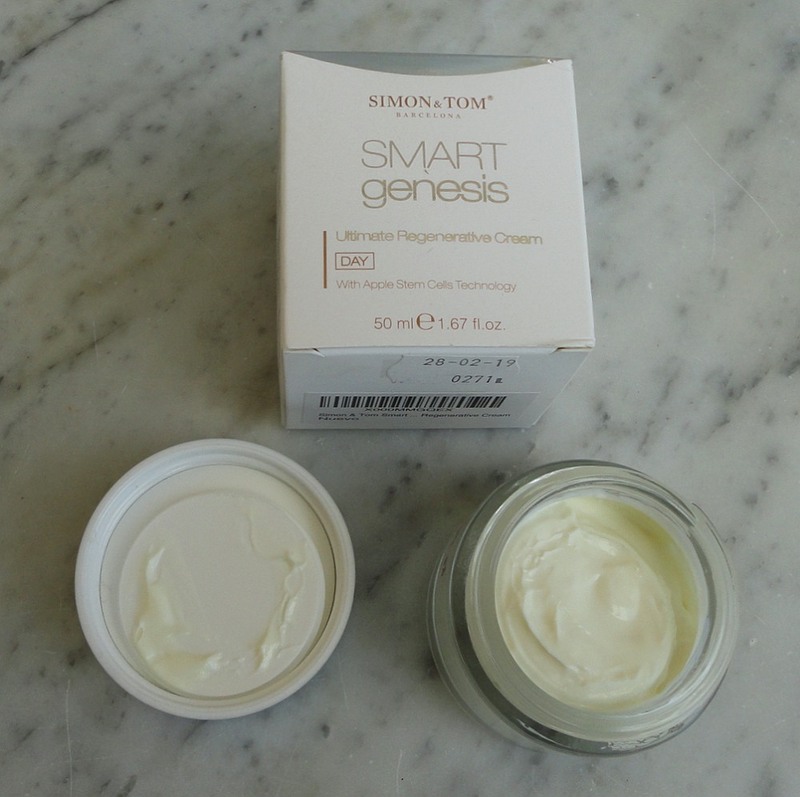 It is specifically described as designed for mature skin, with a firming action and wrinkle control. In use, it does regenerate my skin and the effect on my established lines is very good, and quite noticeable. What I found to be outstanding is the action on my age spots. Without any irritating effect, the discolouration is fading fast. Normally when I start to take sun on my face, the old stains resurface, and new ones appear, but this year that isn't happening. The only thing different is using this cream at night, so I feel justified in making a connection. The pump dispenser works smoothly and I find that very little is necessary to cover my whole face and neck. The quantity (50 ml) is standard for this type of product. Free from phthalates and not tested on animals. The active ingredients include natural fruit acids and extract of licorice (as an exfoliant). No allergic reaction or redness, even though my skin has become quite sensitive and fragile. The skin brightening and stain fading is very pleasing. This is a great product for mature skin, and I think the price is very reasonable. This day cream is very dense and rich, but is easily absorbed. It moisturizes effectively without making my skin shiny. Very rare on my mixed skin. My skin has become fragile with age and ultra sensitive to harsh ingredients. This cream has not caused any redness, irritation or skin sensitivity. I can use it on the tender skin around the eye contour without problems. 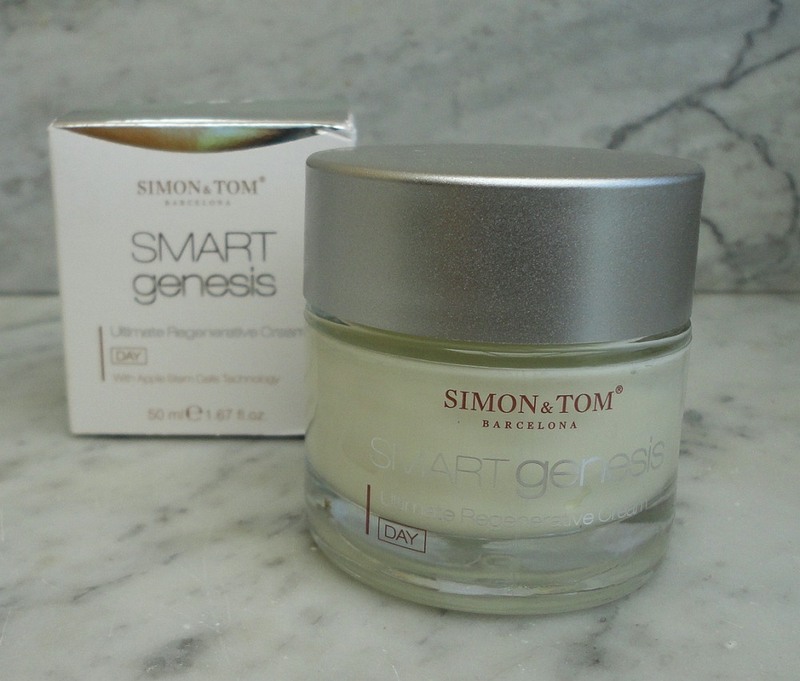 The active ingredients include an Apple Stem Cells complex. I found the formula to be very kind to my skin, and effective in keeping deep wrinkles at bay. The product is also free of phthalates and is not tested on animals. The presentation is a clear glass jar containing 50 ml. For the price, this is a very reasonable option for a mature skin day cream. I'm using this day cream in combination with the night cream in the same line. As usual, each reinforces the action of the other. Thick, silky and beautifully perfumed.